Handsome Young Businessman Typing On His Laptop. Isolated On.. Stock Photo, Picture And Royalty Free Image. Image 3008126. 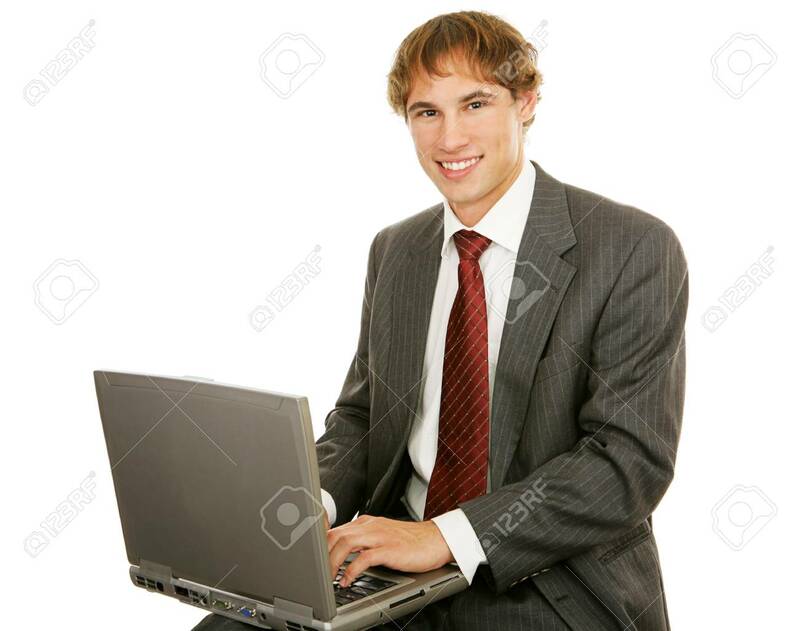 Stock Photo - Handsome young businessman typing on his laptop. Isolated on white.